Between 1998–2009 the UK’s population grew by 5.8 per cent and retail spend grew by £10 billion. In spite of this, over the last decade 16 per cent of high street shops across Britain became vacant. This has been driven partly by the growth of out-of town shopping since the 1980s. On average, people made 19% fewer shopping trips in 2011 than in 1995–7, as they moved to longer, less frequent car trips. 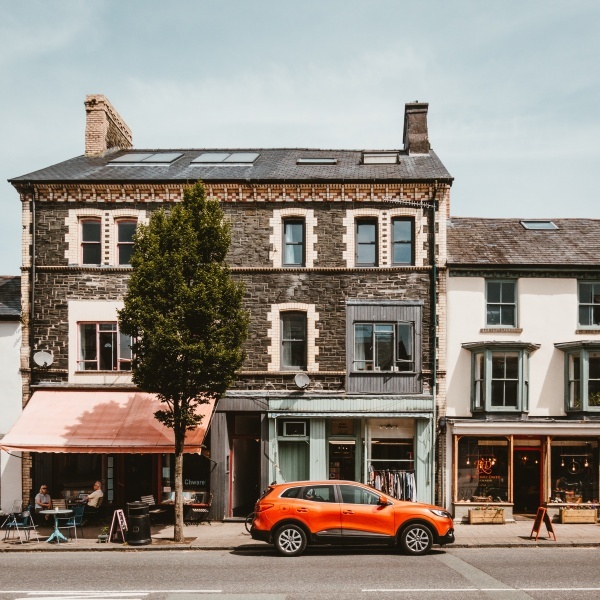 A quarter of all UK journeys are made on foot, but two thirds of shopping trips are made by car, even though many of these are short and potentially walkable. This report reviews the evidence on the relationship between investment in streets and places and commercial returns to businesses and investors. While there is a substantial amount of evidence available to show high social returns (especially for health and the environment), this is a challenging area within which to make robust claims about commercial returns. A key issue is to establish whether a public realm investment creates additional benefits. Even though there have been hundreds of studies exploring this relationship, hard, quantitative assessments are very rare. However, there is case study evidence that shows public realm investments deliver significant benefits to consumers. Four performance indicators for these investments were identified from the literature - impact on existing business performance (footfall and retail); urban regeneration (new business, rental income, employment, social exclusion etc. ); improved consumer and business perceptions, and business diversity – and each is discussed in turn.